“Reality Stars: Greek Gods Edition”7 p.m., Lima Senior High School auditorium, Lima. By Act Too Drama Club. $5 adults, $3 students and seniors. LIMA — “Reality Stars: Greek Gods Edition” will begin at 7 p.m. Saturday, Nov. 17, in the Lima Senior High School auditorium. The play, a comedy dealing with what happens when you mix the Greek gods with reality television, is presented by the school’s Act Too Drama Club. Admission is $5 adults and $3 students and seniors. 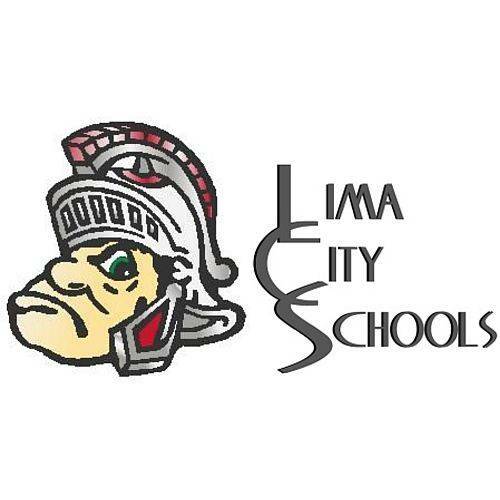 Lima Senior High School’s Act Too Drama Club will present “Reality Stars: Greek Gods Edition” at 7 p.m. Saturday, Nov. 17, in the high school auditorium. Tickets are $5 for adults and $3 for students and senior citizens. All tickets will be sold at the door. “Reality Stars: Greek Gods Edition” is a comedic play geared toward people of all ages. It is based on the book written by Jonathan Yukich. What happens when you mix the Greek gods with reality television? In this hilarious story, the great Greek myths are explored within a reality show framework. Thirteen gods are put under one roof, but only one can survive to sit atop Mount Olympus. The show has an added modern spin, including letting the audience text in their votes. There will be dress rehearsals at 9:30 a.m. and 12:30 p.m. Friday, Nov. 16. The media is welcome for video/photographs. The play runs about an hour.